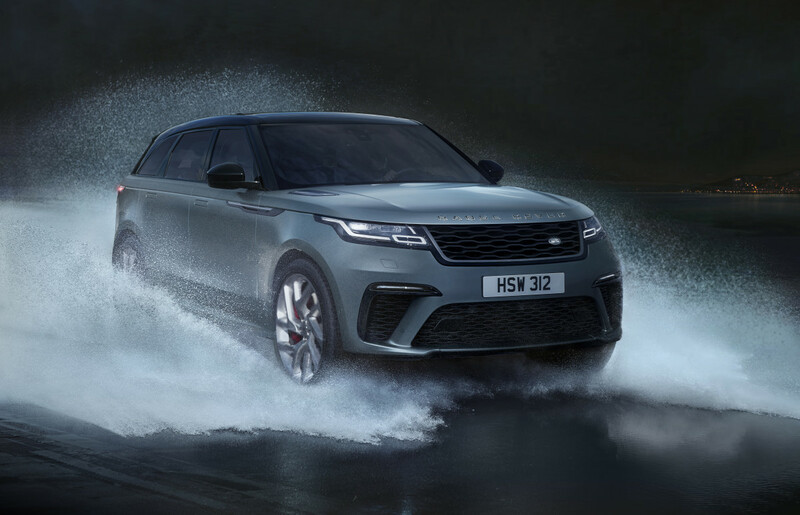 Land Rover just announced a new top-of-the-line version of its sharply-styled Velar model, set to be one of the most impressive Range Rovers ever built. 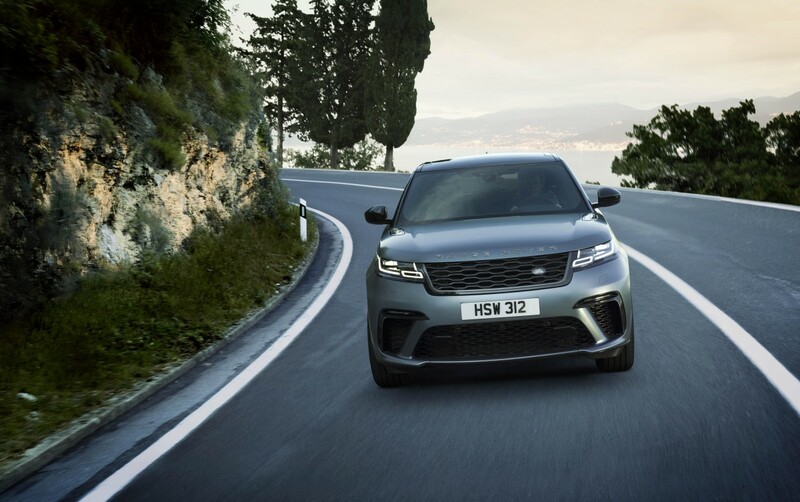 The 2020 Velar SVAutobiography Dynamic Edition, slated to be available for one year only, is the most powerful edition ever of the stylish vehicle which sits between the Evoque and the Range Rover Sport in the British marque's SUV lineup. 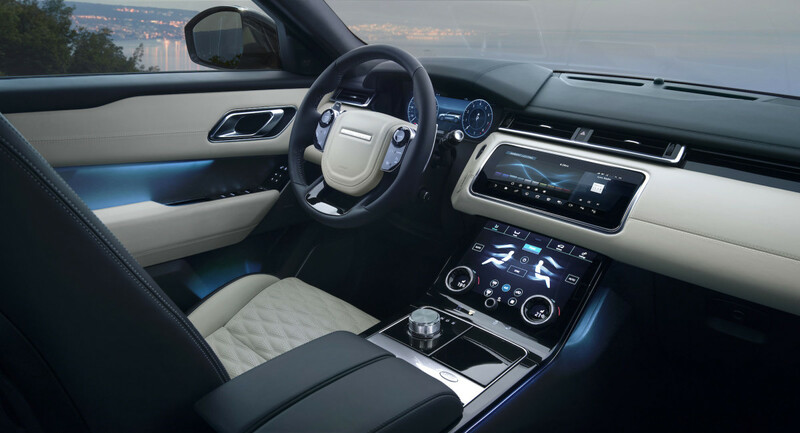 Designed and developed by Land Rover's Special Vehicle Operations division, known for extreme vehicles like the Range Rover Sport SVR, the new Velar SVAutobiography Dynamic Edition gets a much more powerful engine as well as an enhanced interior/exterior design detailing. 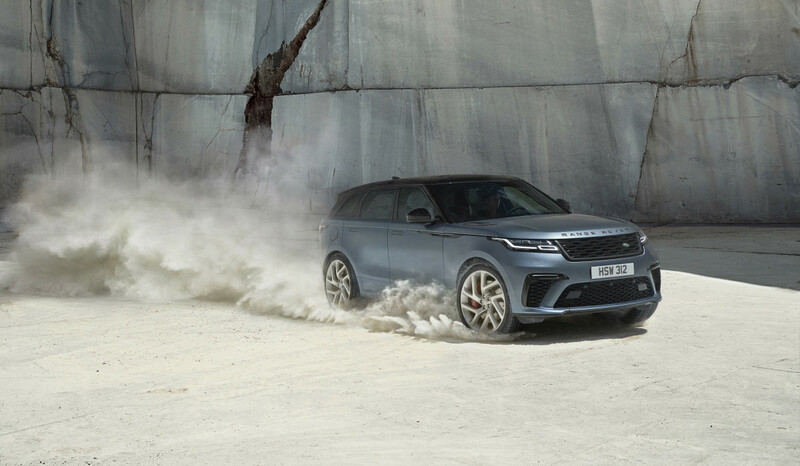 The fastest and most powerful Velar ever, its supercharged 5.0-liter V8 engine generates 550 hp and 502 lb.-ft. of torque, rocketing it from 0-60 mph in just 4.3 seconds on its way to a top speed of 170 mph. 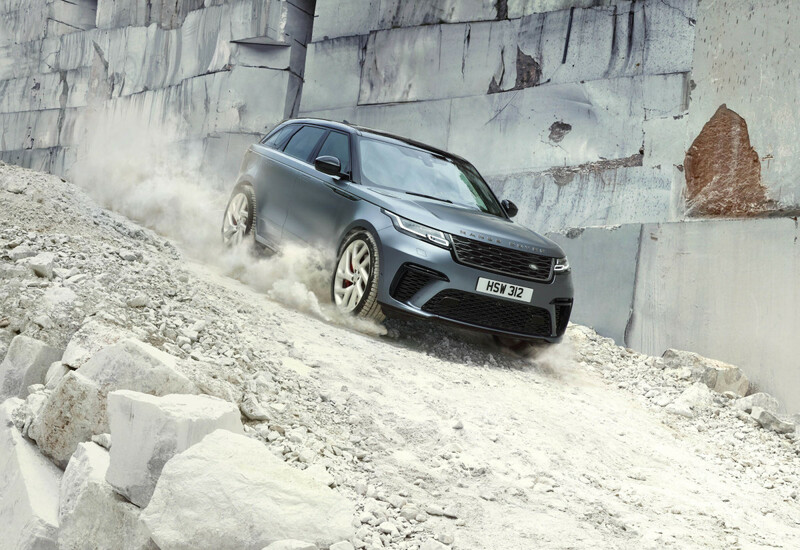 Upgraded brakes and suspension components plus bespoke settings for everything from the powertrain to the various driver assistance systems means the Velar SVAutobiography Dynamic Edition can channel all that muscle for an incredible driving experience on or off-road. 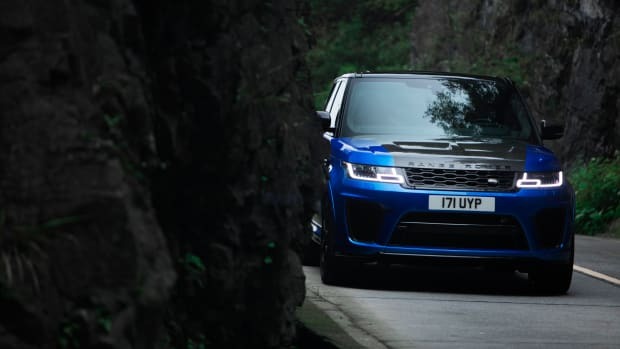 On the outside, Land Rover's designers and engineers developed a new front bumper with larger air intakes to feed the supercharged V8 engine while simultaneously helping to cool the uprated braking system, while quadruple exhausts give a hint as to its powerful internals. 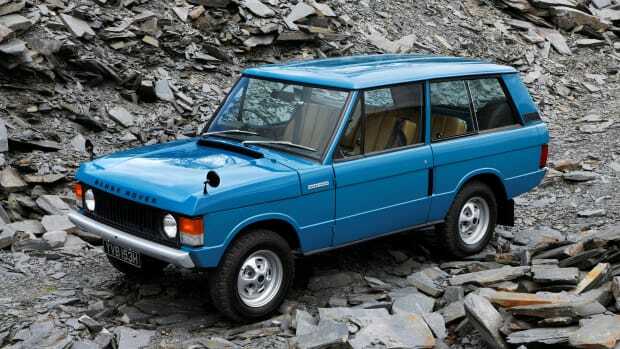 Cosmetically, the Range Rover lettering on the hood and tailgate are enhanced with a special knurled finish while distinctive forged aluminum wheels provide another clue to the enhanced performance, especially when combined with the optional 22-inch rims with a unique Silver Sparkle finish and diamond-turned edging. The extra stopping power of the massive breaks is highlighted by red brake calipers. 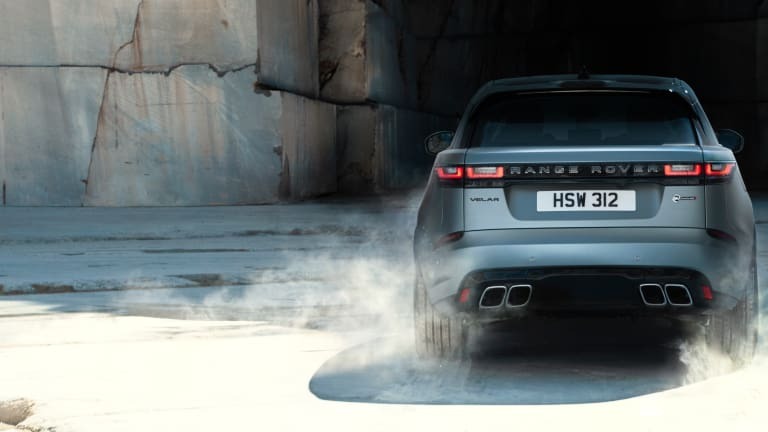 A bespoke SV Variable Active Exhaust System features technology to optimize the exhaust note, providing the Velar with an unmistakable V8 rumble and pop that will have onlookers craning their necks. 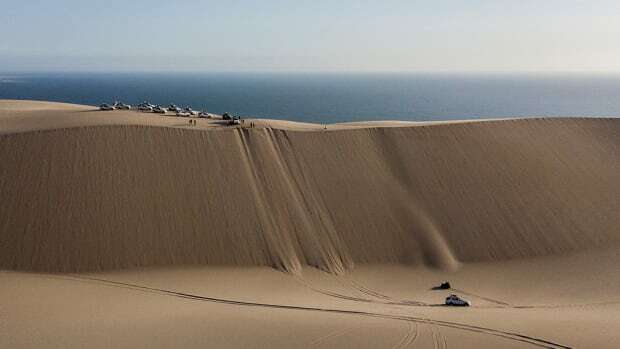 The vehicle will be available in six exterior colors: Firenze Red, Santorini Black, Eiger Grey, Fuji White, Indus Silver and, by special order, Satin Byron Blue, with a contrasting black roof as standard. Inside the vehicle, you'll find double-stitched, perforated and quilted Windsor leather, unique to this edition and available in four color combinations to enhance the 20-way adjustable heated and cooled performance front seats with memory and massage functions. A custom sports steering wheel with paddle shifters sits next to the 12.3-inch Interactive Driver Display and InControl Touch Pro Duo infotainment system with knurled knobs and dials echoed on the digital controls. An optional carbon fiber pack gives it a meaner look. 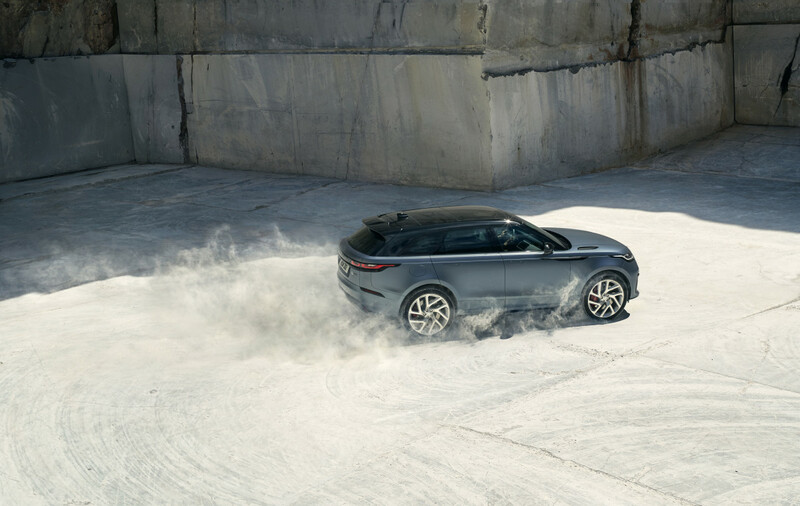 “The challenge here was to increase performance without compromising the composure, capability, and refinement inherent in [the] Range Rover Velar,” notes Jaguar Land Rover Special Operations Managing Director Michael van der Sande. Mission accomplished, we'd say.